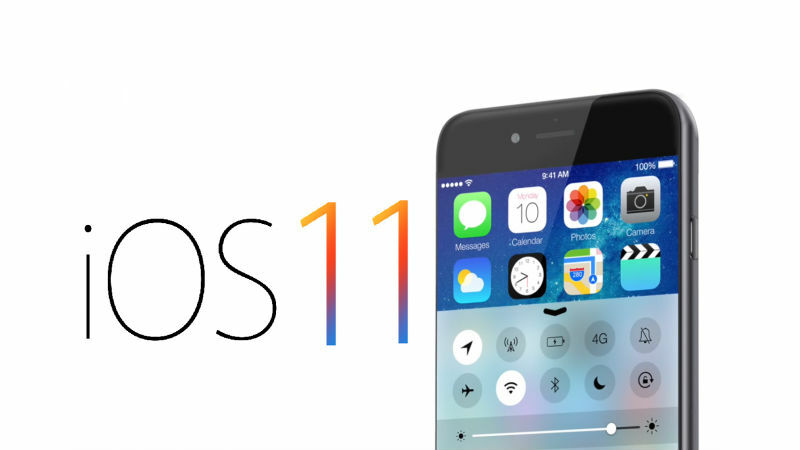 Home Apple Inc. How Many Features Has iOS 11 “Borrowed” From Jailbreak Tweaks? How Many Features Has iOS 11 “Borrowed” From Jailbreak Tweaks? Considering Apple’s history of “stealing” jailbreak tweaks for new versions of iOS, it might come as a bit of a surprise to you that the company is now putting the squeeze on the jailbreak community in an attempt to stifle kernel exploitation on iOS. iOS 11 is no different, and Apple brings in a slew of features that many jailbreak enthusiasts are likely to be familiar with. Surprisingly, until iOS 11, Apple has never thought of bringing native QR code scanning support to its Camera app. But anyone familiar with the NativeQR tweak for the iOS Camera app knows how convenient it can be, although it’s not supported on iPads. And it’s been around for at least four years now on Cydia. This is the first time Apple has made an attempt to provide users with a proper file management system on iOS. However, Cydia apps like iFile have been around since 2012. In fact, they’re even better than what iOS 11 brings with the Files app because they run under user root. That means you can even view system files. That should sound familiar to anyone who has used Harbor, a tweak that allows iPads to have a macOS Yosemite-style dock so lots of app icons can be docked for quick access. It also works on iPhone, but might not be convenient unless you have a Plus variant of iPhone. Again, another tweaked app that’s being brought to iOS on the latest version. If you’ve tried OneHandWizard or OneHanded, you’ll see how similar the one-handed keyboard on iOS 11 Beta 1 is. These only work on iOS 8 and iOS 9 jailbroken devices, but there are others like TinyKeys that enable the hidden one-handed mode that’s already available on iOS but is only coming of age on iOS 11. And it’s not just these. There are several other features that iOS 11 has “borrowed” from the jailbreak community, such as the ability to move multiple icons on the home page (MultiIconMover), Control Center customization (FlipControlCenter), display recorder (CCRecord), smart invert dark mode (Noctis), animated GIFs in the Photo app (GIFViewer), a toggle for cellular data in the Control Center (CCDataMore), and so on. Of course, it’s impossible to prove that Apple actually took these ideas for iOS 11 after reviewing various iOS jailbreak tweaks over the years, but isn’t it too much of a coincidence?